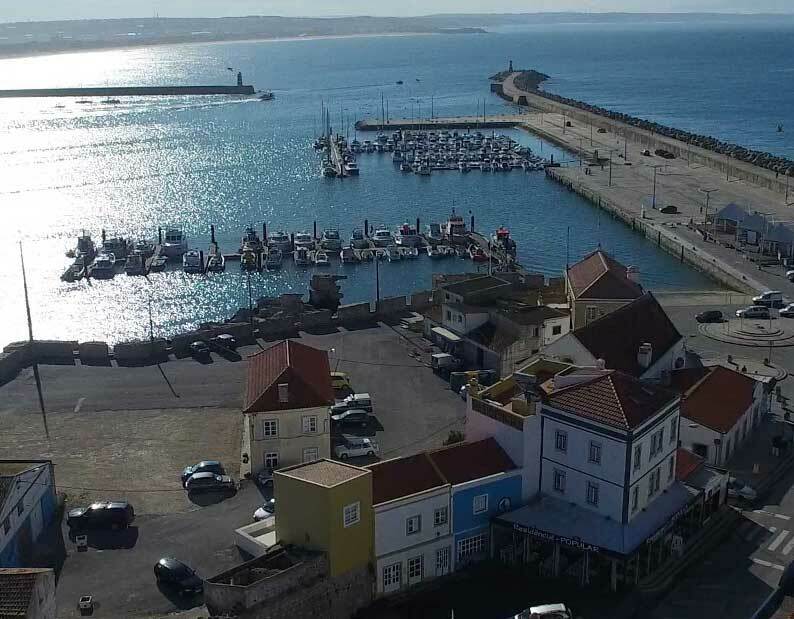 Peniche is located in the center of west Portugal, about 89 km north of the country capital, Lisbon. 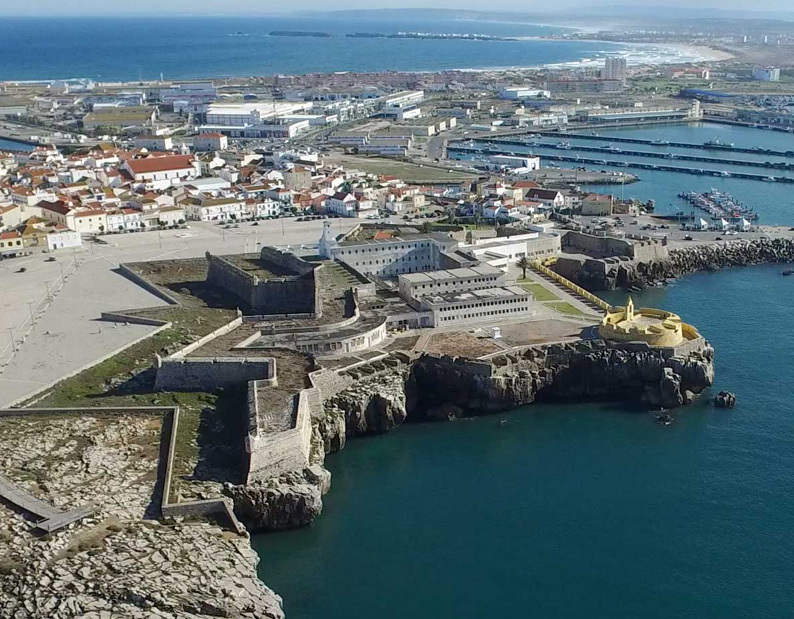 Peniche was an island until the Middle Ages, but it progressively became a peninsula as from the seventeenth century. Legend has it that a group of Lusitanians escaping retaliation by Julius Caesar’s hosts took refuge in the island and founded the town. 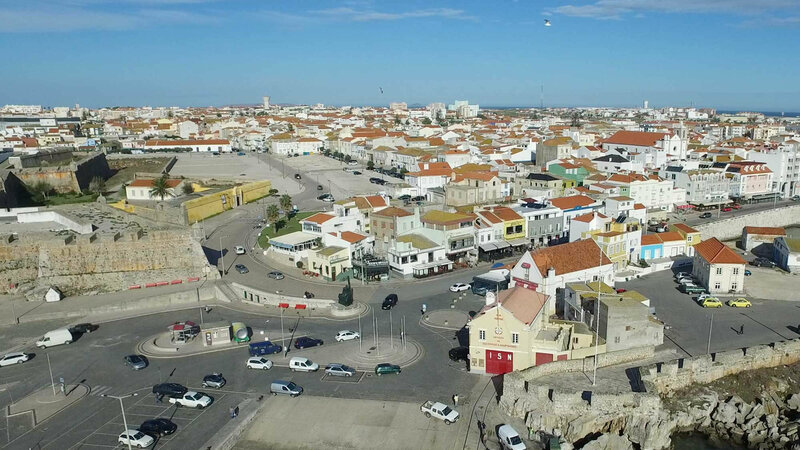 Nowadays Peniche town is located in a peninsula with aproximately 10Km perimeter that forms an isthmus where the Cape Carvoeiro is it’s western limit. To the west of the Peniche peninsula is to be found in the Atlantic ocean the Berlengas archipelago a Natural Reserve home to abundant sea life with some endemic flora and fauna species but also excellent shipwreck sites great for scuba diving. Surfing has been part of Peniche’s daily lifestyle for the last decade or so. Records of foreign surfers date back to the mid 1960’s. Nowadays the region is Portugal’s main surfing area and although there’s no large urban centre it is considered by many the true Portuguese surf capital. The variety of surf spots available providing unique consistency in Portugal but also the ASP World Tour Championship presence in October are two of the main reasons for this claim. 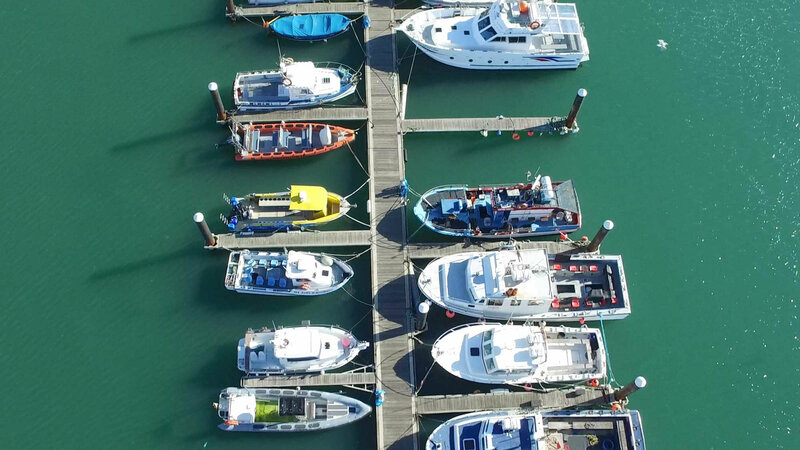 Peniche has always been linked to the sea and the main economic activities of its residents have centred on sardine, tuna and lobster fishing, together with naval construction shipyards and canned fish industries. 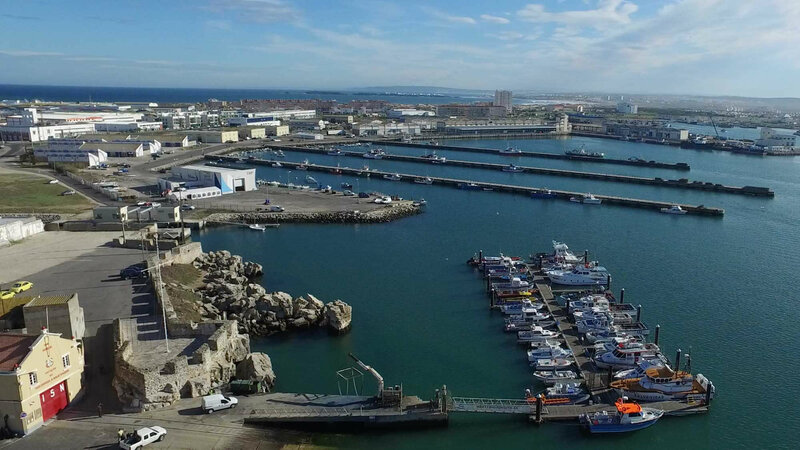 In modern times, and given its declining fishing activities, Peniche County has rather turned to horticulture and fruit cultivation, and to tourism. With the best location in Portugal for a surfcamp this sport and generally the ocean plays an important role in this region and Peniche’s future. Peniche is one of if not the most important surf region in Portugal and for a lot of people the true Portuguese surf capital. Surfing is practiced in Peniche since the late 60’s and early 70’s when the first local surfers started the sport in the region in the spots of Molhe Leste and Baleal area. 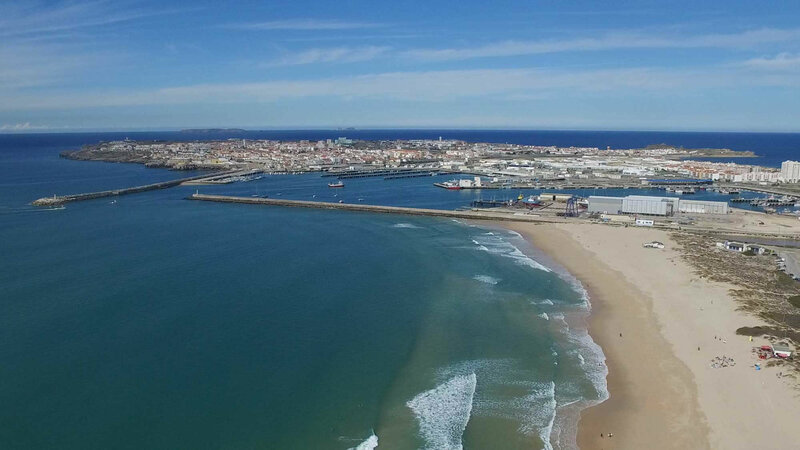 There are records of foreign surfers traveling along the coastline that had passed by the region looking for quality surf just by looking at the geography of the Peniche peninsula with its great surfing potential. Since those early days surfing has grown extraordinarily and in Peniche and Baleal it is nowadays part of the local scene with a span of activities related to surfing such as surf board manufacturing and repairing, surf shops, surf schools, surf camps and the local surf club which is proudly supported by us. 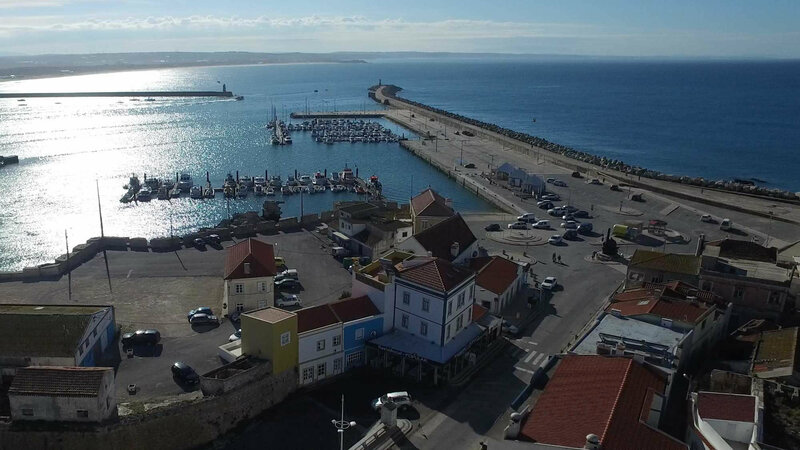 Baleal Surf Camp was in fact the very first Portuguese surf camp and started next to Cantinho da Baía surf spot pioneering the activity in Peniche and Portugal as well. Nowadays there are several surf schools and surf camps operating in the region but also several other from neighboring areas that travel to Peniche’s Peninsula due to the incredible consistency and variety of surfing options something they can’t find at their home base breaks. It’s often to see surf schools from Spain and France that choose the region for some training weeks. 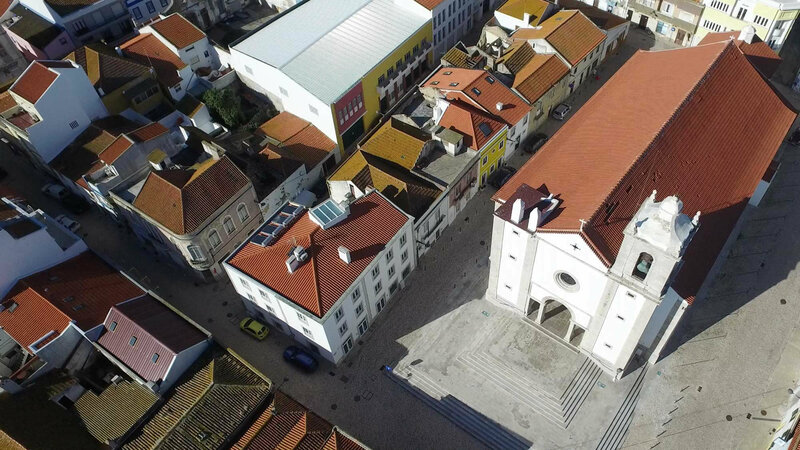 A breakthrough in Portuguese surfing history finally happened in 2009 when the ASP together with Rip Curl, the Tourism Board and Peniche Town Hall brought back the World Surfing Championship to Portugal after a decade or so. The Rip Curl Pro Search was to be an epic event by all counts and a turning point in the region’s and in Portuguese surfing overall. The event was organized under the idea of total mobility and though the main event site was located in Peniche’s most outstanding surf spot, Supertubos, eventually heats occurred in 3 other surf spots in the region. Molhe Leste, Lagido and Belgas (Pico da Mota) hosted heats and there was an extra nearly epic free tow-in surf session behind Baleal cliffs. All of these surf sessions proved again the incredible variety and consistency of Peniche surf region and, coincidence or not, the ASP decided for 2010 to include Peniche in the World Surfing Championship for 2010 and 2011. The Portuguese Surfing Federation since 2006 and for 3 consequitive years has organized the Portuguese Cup of Surfing in Peniche more precisely at Baleal Surf Camp facilities. Once again the consistency of the surf but also the unique conditions provided by our infrastructure were important factors to this choice and another unquestionable seal of quality of the Baleal Surf Camp at Peniche, Portugal’s Surf Capital.